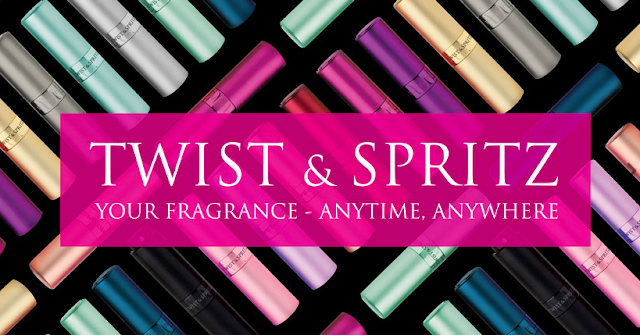 Following on from my review of the Misguided Babe Power perfume, I was able to try out a great complementary product. 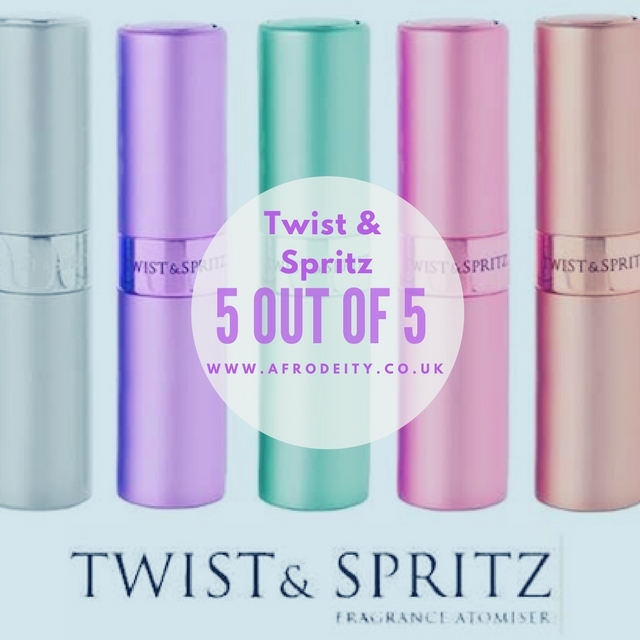 The Twist & Spritz perfume atomiser which would make any travel ready girl a great companion. 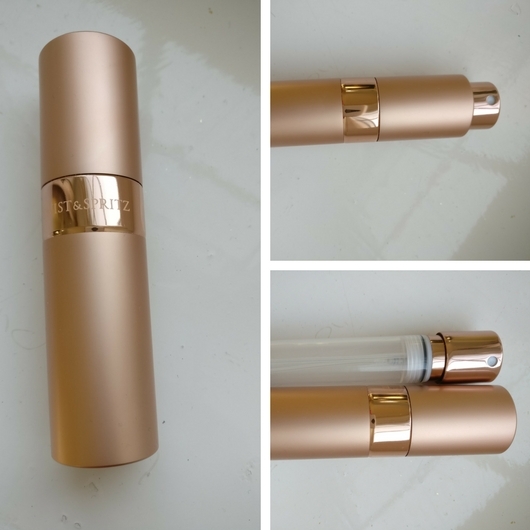 This is not just another atomiser, once you open the packaging, the true extent of thought put into this product is just amazing. I love the way the spray pump is protected and you have to twist it up to reveal it, as such it packs away neatly and doesn't look like it will leak easily. I also love the array of colours and for me it could be none other than rose gold. 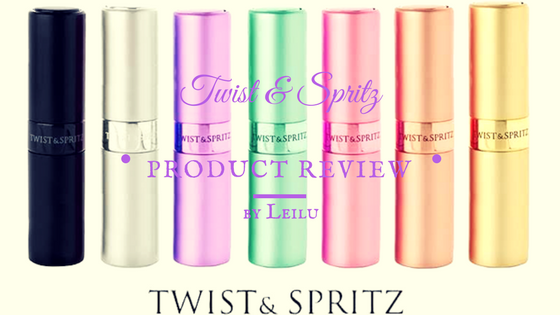 The new design of Twist & Spritz is here with a brand new line up of 16 colours for 2016! 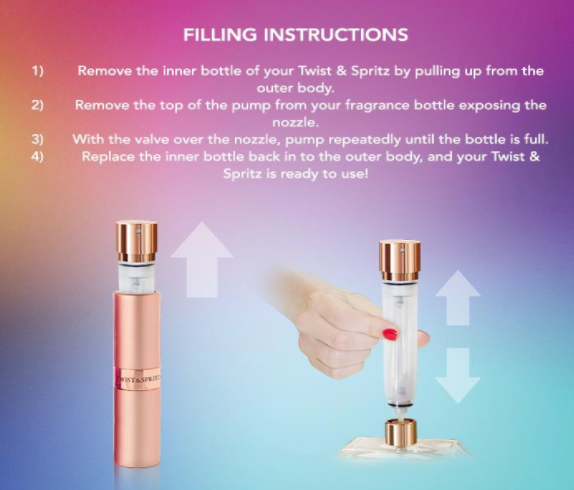 The new filling system makes it incredibly easy to fill from a much wider range of bottles than the previous design. Take your pick and take your favourite fragrance with you wherever you go! 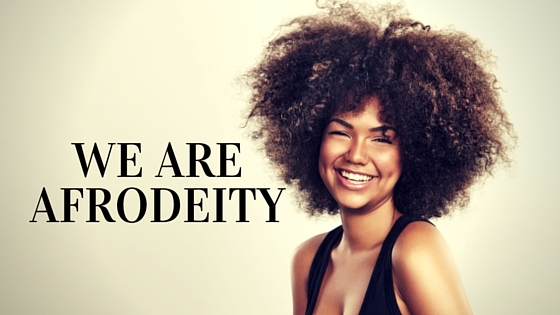 I give this product 5 out of 5 and hope the other jet set ladies among you would give this lovely little product a look. For me its straight into my gold travel bag!